You'll be just like one of the best zombie slayers on TV when you wear this officially licensed Walking Dead Daryl Dixon Zombie Ear Necklace to complete your zombie hunter costume. 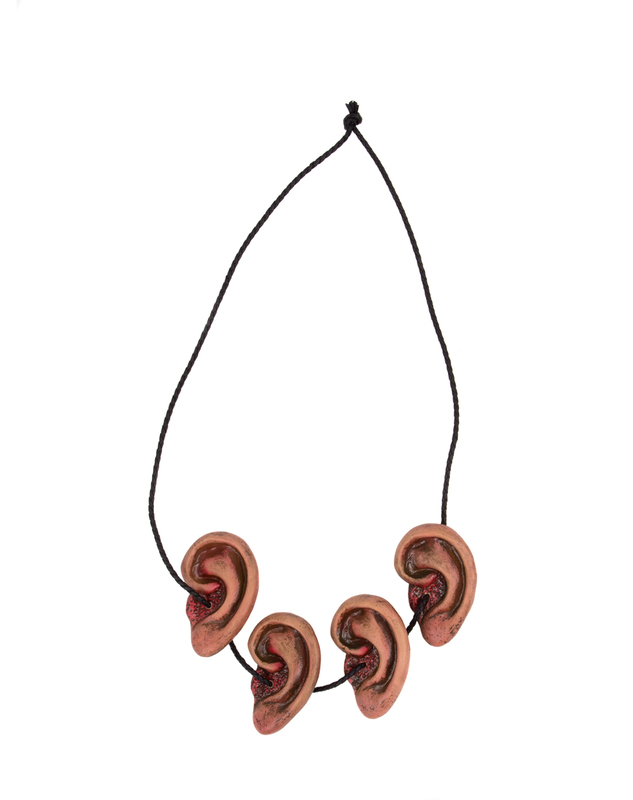 Wear them around your neck as a reminder of what it takes to survive the zombie apocalypse! Get your very own Walking Dead Daryl Dixon Zombie Ear Necklace or view more Zombie Halloween Party Props & Decorations right now!